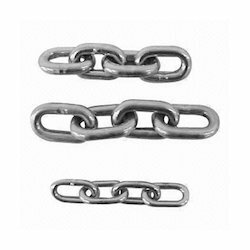 Our product range includes a wide range of stainless steel link, stainless steel chain, ss chain, link chain and chain assembly. We manufacture an assortment of industrial chains that are made using qualitative stainless steels procured from verified vendor base. 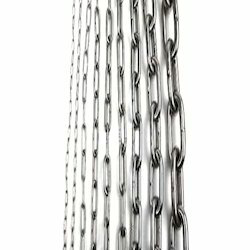 These stainless steel chains are widely used in many industrial applications and are appreciated for their efficiency, durability and strength. 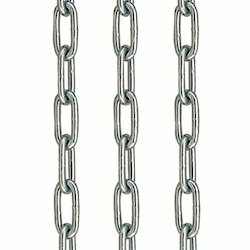 These chains are available in various technical specifications such as length, breaking force, working load and others. 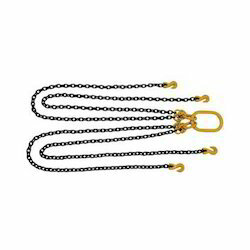 Since our inception, we are instrumental in offering premium quality Chain Assembly. Besides being manufactured from high-grade raw material and latest technology, the offered range is inspected properly by our vendors' expert. Owing to features like durability and optimum quality, the offered range is exceptionally valued by our precious clients. The offered assembly is available with us in various sizes and shapes at affordable price. 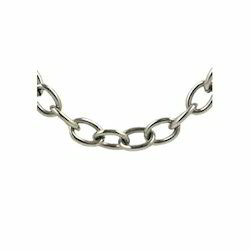 Looking for Stainless Steel Chain ?